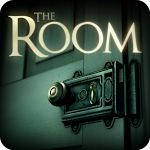 After a rocky beta last week I am happy to report that Fireproof Games have officially released The Room: Old Sins on the Play Store. 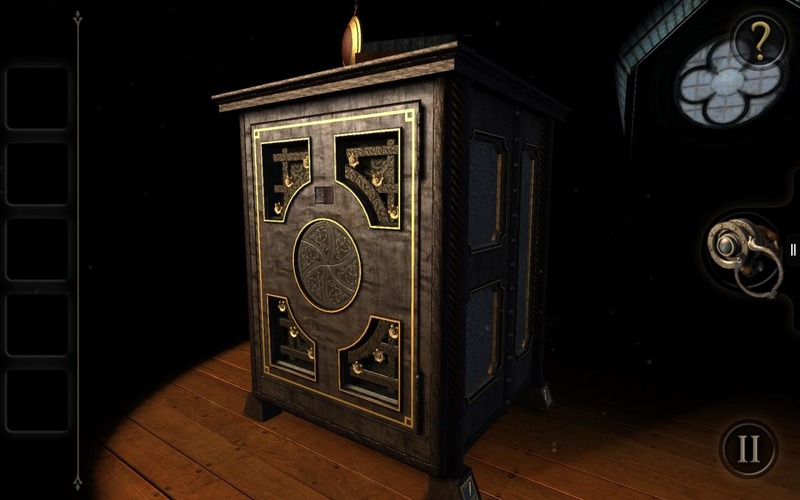 This is the fourth entry in their graphic adventure series, and you can grab it right now for $4.99. 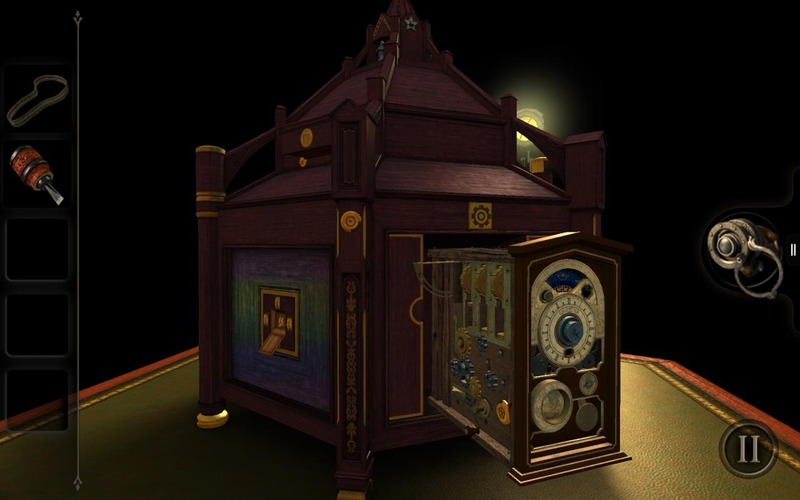 This time around you'll explore an elaborate dollhouse as you follow obscure clues and manipulate bizarre contraptions in the search for an important artifact. 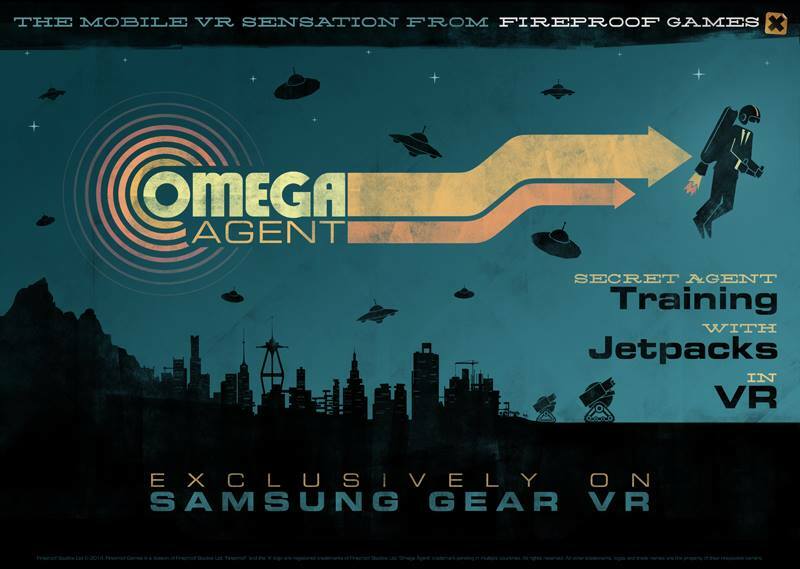 Coming shortly after Samsung's Gear VR unveiling, Fireproof Games is also keen to point out that it has an upcoming title already in the works specifically for the virtual reality headset. 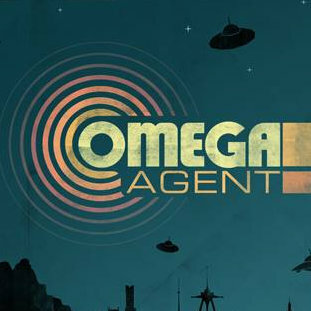 The game goes by the name of Omega Agent. 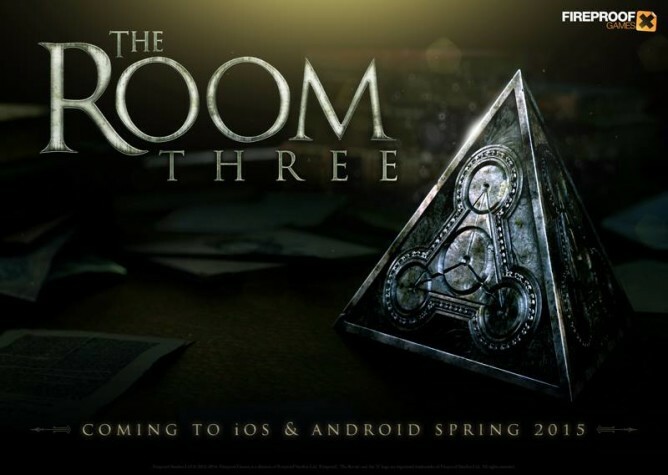 The exclusive takes place on a remote island facility where cold-war spies are trained.